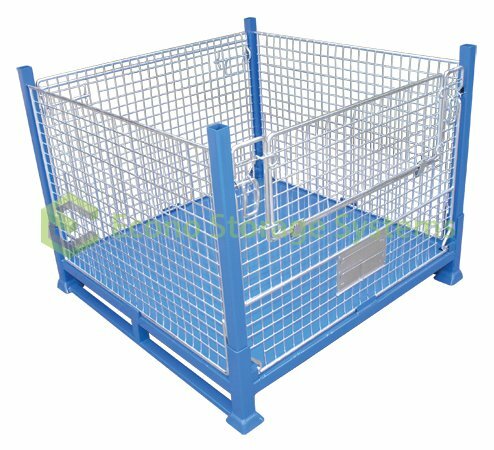 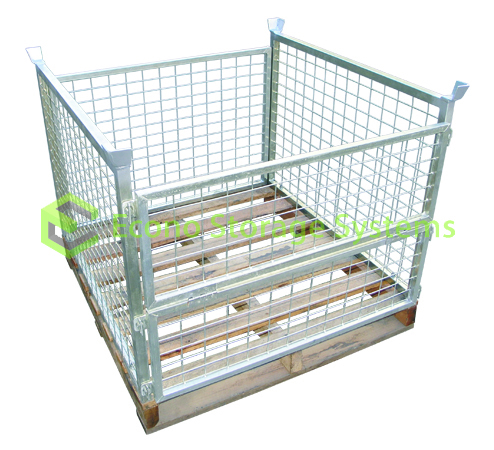 View cart “Collapsible Mesh Cage” has been added to your cart. 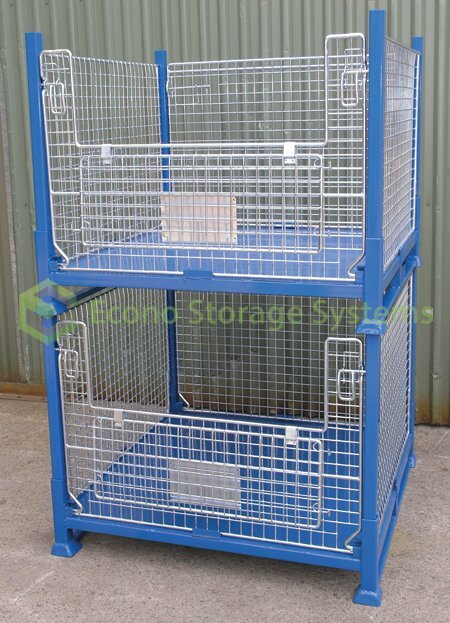 Stillage Cages are designed to suit all warehousing and storage requirements with the advantage of being quickly dismantled for valuable space saving and transport efficiency. 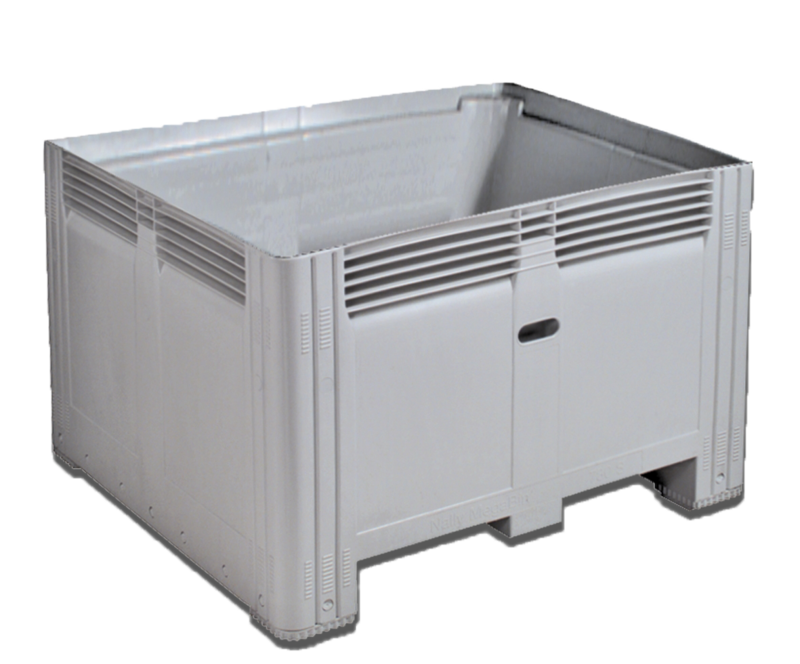 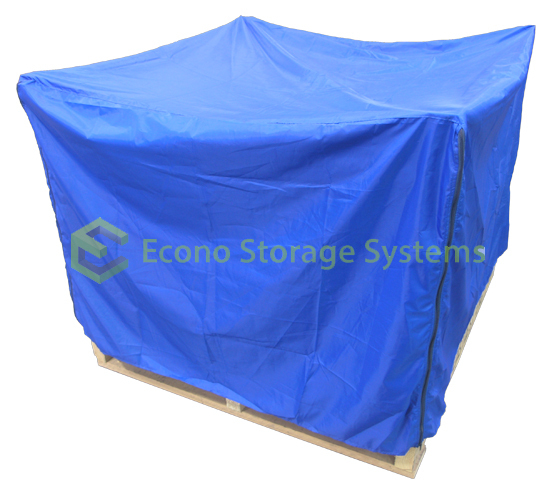 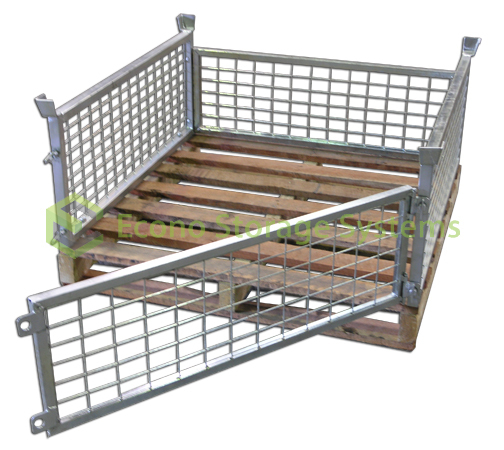 The Enviropallet has a huge 2 Tonne load capacity which easily transports extra heavy volumes. 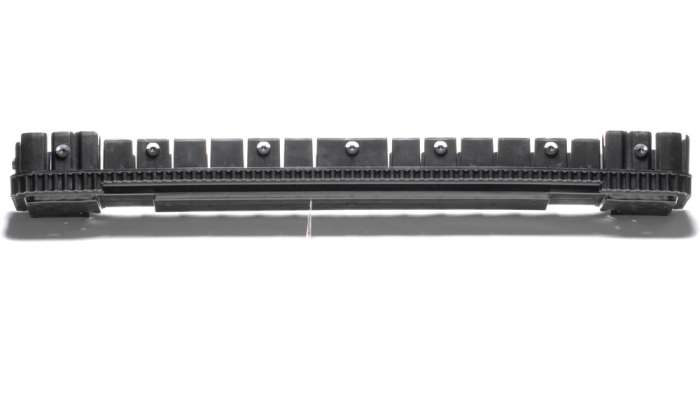 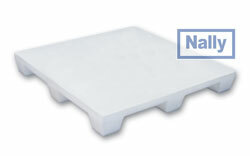 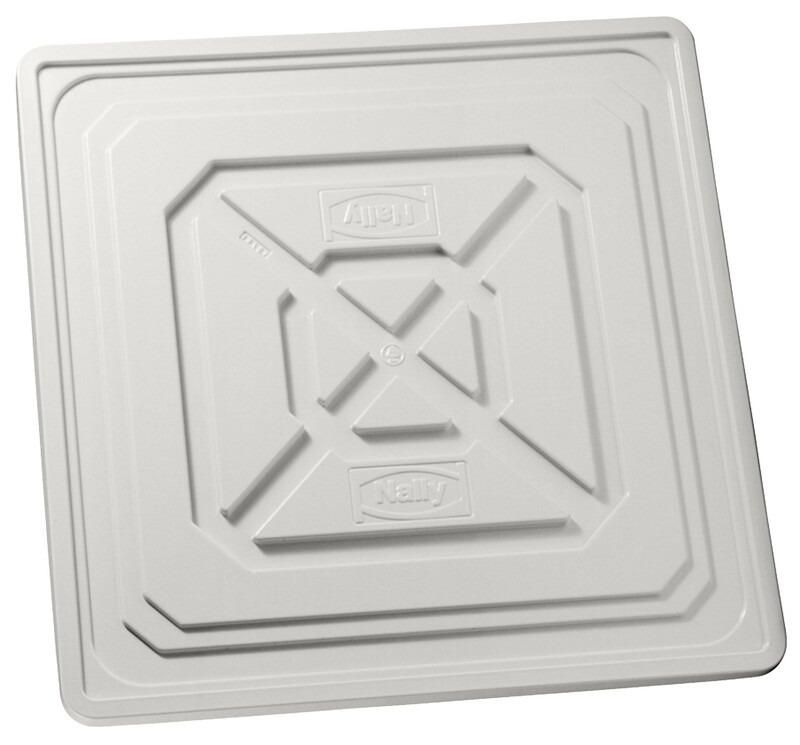 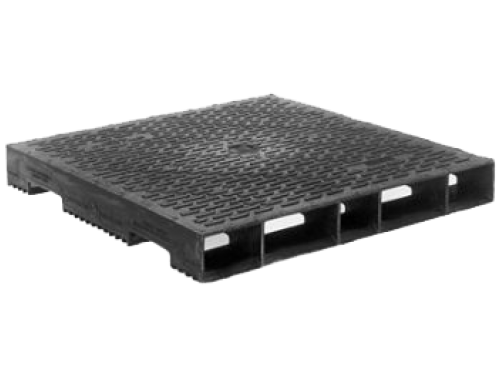 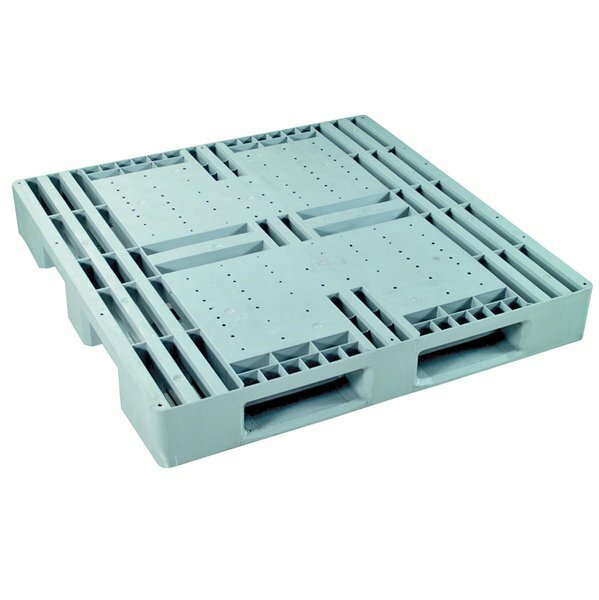 The Flat Top Pallet has a 500Kg load capacity which easily stores medium or small volumes. 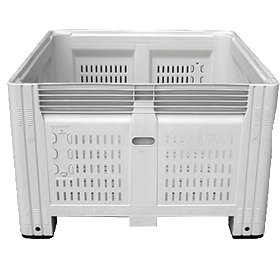 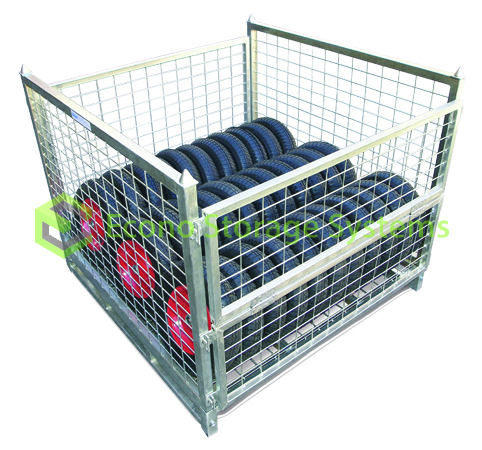 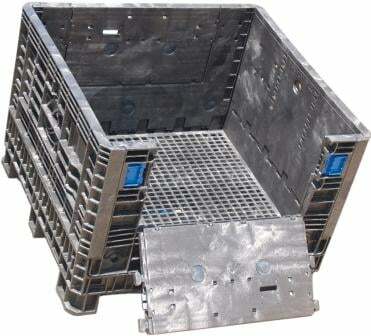 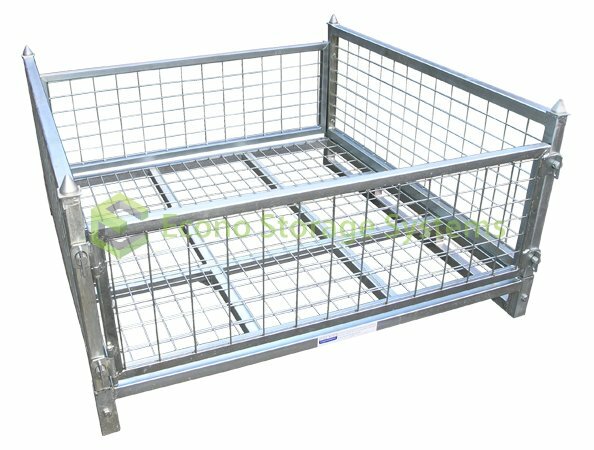 Pallet Cages are designed for safe storage or transport of loose or packaged goods.